The Tudor period was between 1485 and 1603 in England and Wales. I wanted to promote this web site by handing out stickers at Walker Day. What should I put on the sticker? 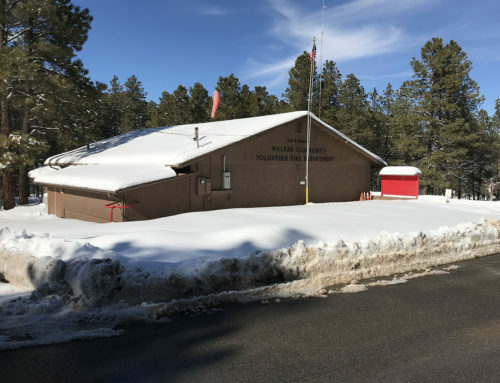 What is iconic of Walker, AZ? What is in Walker that is nowhere else in the world? What means the most to those of us who live here? I love The Pink Car. This is the oldest photo that I personally have of The Pink Car. It was taken on May 2, 2010. I had heard some stories about it, mostly secondhand, but I never really knew what year, make and model it was, or why it was there. 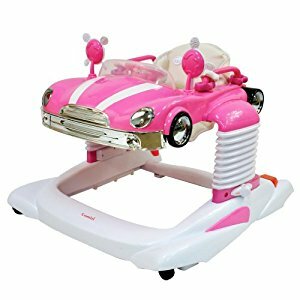 I looked up “Pink Car Walker” and got a photo of a Pink Car walker, for kids. I found the newspaper story about the high school students stealing the car in 2011 as a prank. Just doing the math, in 2011, when the car was stolen, and when this quote was made, 73 years prior would be 1938, which is year earlier than the 1939 Dodge would have been manufactured. Just saying. I started trying to figure out what make it really was, and what year it was built. I’m a car guy, so I normally focus on these details, but The Pink Car seems to exist outside the world of normal hot rod, car stuff. 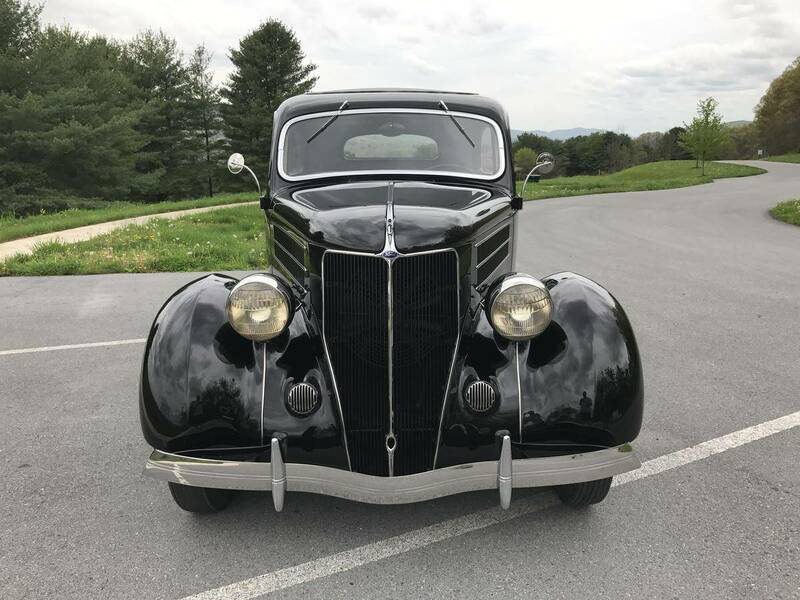 Is it really a 1939 Dodge? A Ford? Is it just a figment of our imaginations? I took some photos of The Pink Car to make the stickers. As I looked at the details of it, my curiosity grew. It looked earlier than a 1939. I looked up 1939 Dodges on the web. Nope. Not even close. 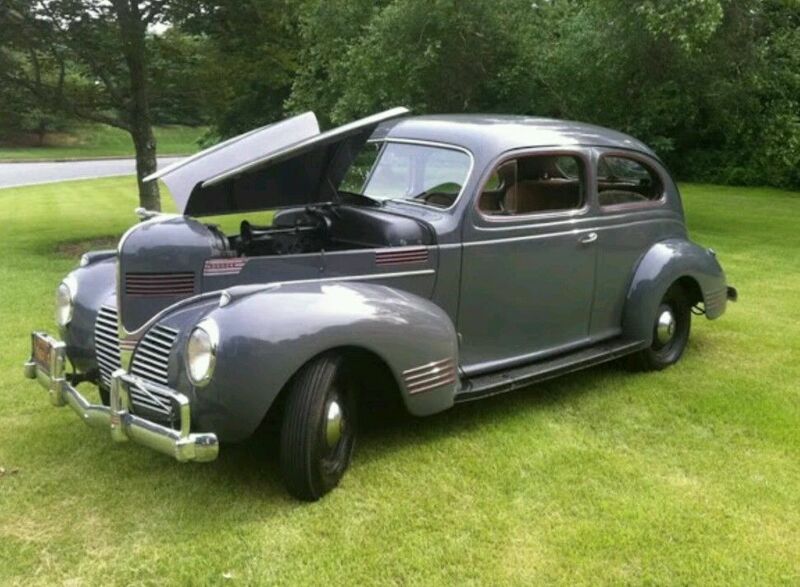 Maybe a 1939 Plymouth, or a Chevy? Nope. Fenders were all wrong. What about Ford? The belt line at the bottom of the window reminded me of the Model A Ford that my family had when I was a kid. 1939 was way too late. 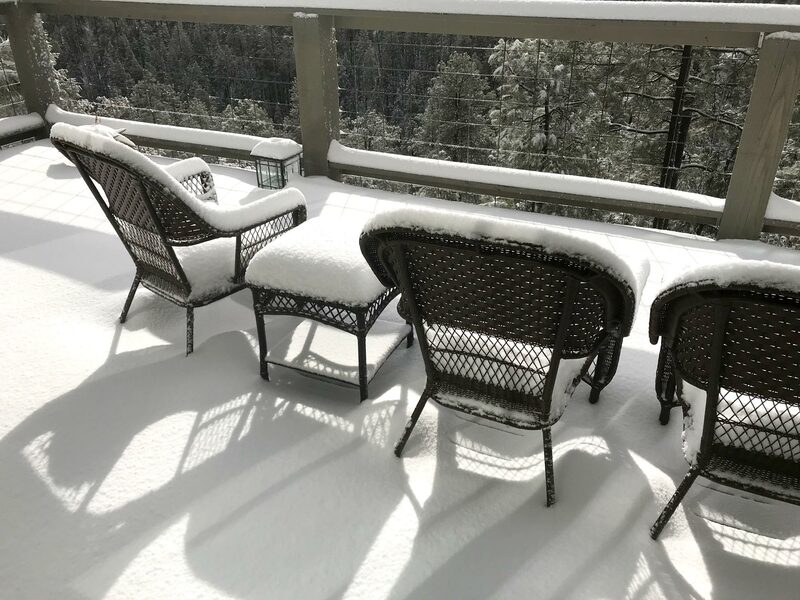 This is earlier. 1937 Ford? Getting closer, but not quite right. Fenders and headlights were all wrong. I found some car guys talking about it in a ghost town forum here: forums.ghosttowns.com. One said that it was a 1935 or a 1936 Ford. I tried looking up photos of a 1936 Ford. 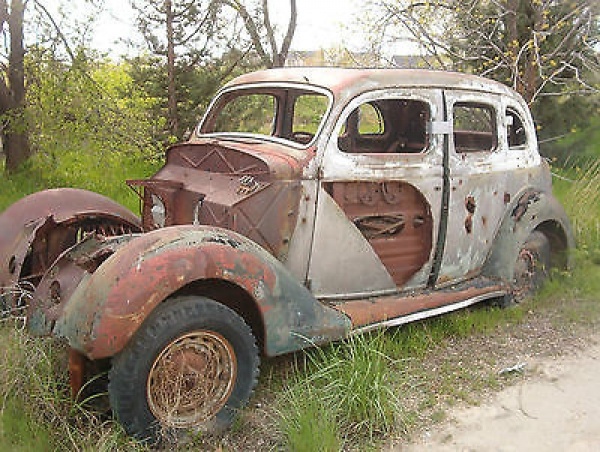 I found a photo of a 1936 Ford with the hood off. The embossing in the sheetmetal was identical to The Pink Car. There’s a “W” across the top and “X”es on the sides of the engine compartment. Yes. That’s it. That looks exactly the same as The Pink Car. The Pink Car is a 1936 Ford. I look up 1935 Fords. Did Ford run out of design budget that year? 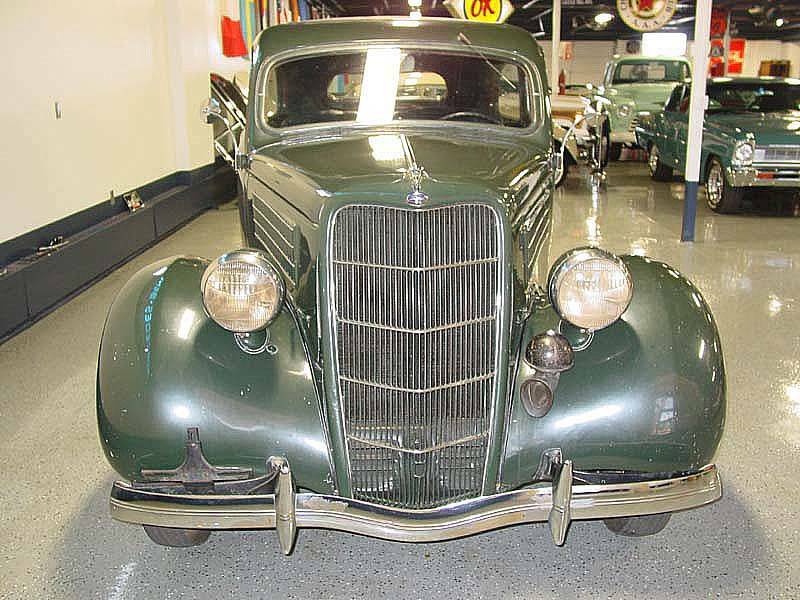 What’s the difference between a 1935 Ford and a 1936 Ford? Go ahead. You look it up. I’ll wait. I keep looking. Now I’m hooked. I have to dig up the truth. My search found a discussion of the differences between 1935 and 1936 pick up trucks. Were the features of cars different than pick ups? I don’t know. 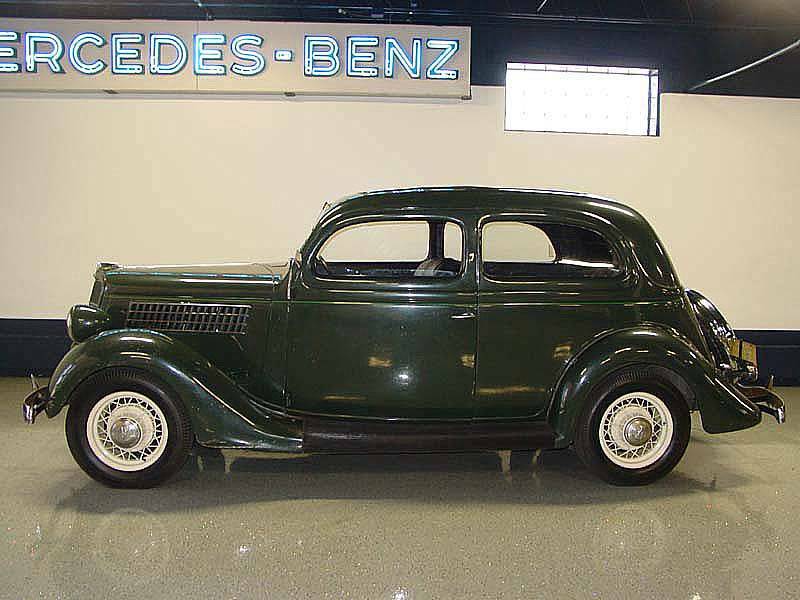 Wikipedia had a page about the Ford Model 48, which seemed to include both the 1935 and the 1936 with no differences. Then there’s a page on Early Ford V8 with “car codes” for each year. They say the the 1936 is really a Model 68, not a 48. 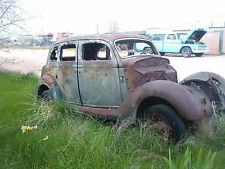 I found a hot rod car parts site that sold reproduction fenders for the 1935 and the 1936 Fords. These parts were, in fact, different, with different part numbers. I looked at the photos on the site to see if I could tell the difference. They used the same photo for both products! My mind is slowly turning to Jello. I found lists of all of the models for each year. At this point, I knew that The Pink Car was a Ford. It was made in either 1935 or a 1936. I knew it was a sedan, because it had a back seat. Coupes had only the front seat. I knew it was a “Tudor” because it had two doors. See the first paragraph. Of course if The Pink Car was a four door sedan, Ford would have called it a “Fordor”. I still didn’t know what year it was. I looked up cars for sale. Those sites seem to have the best photos. 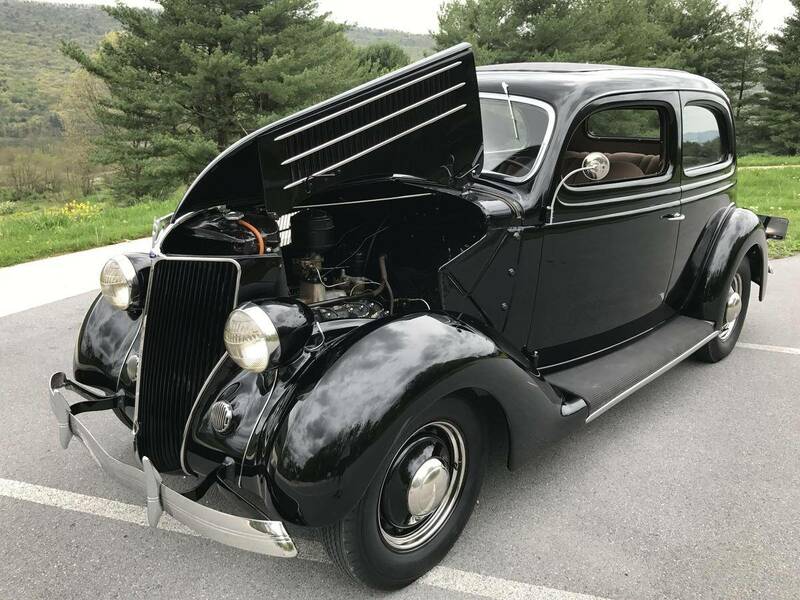 I found this 1935 Ford Model 48 Standard Tudor Sedan on Hemmings Motor News, a great site for old cars with awesome photos. Here’s The Pink Car front end. 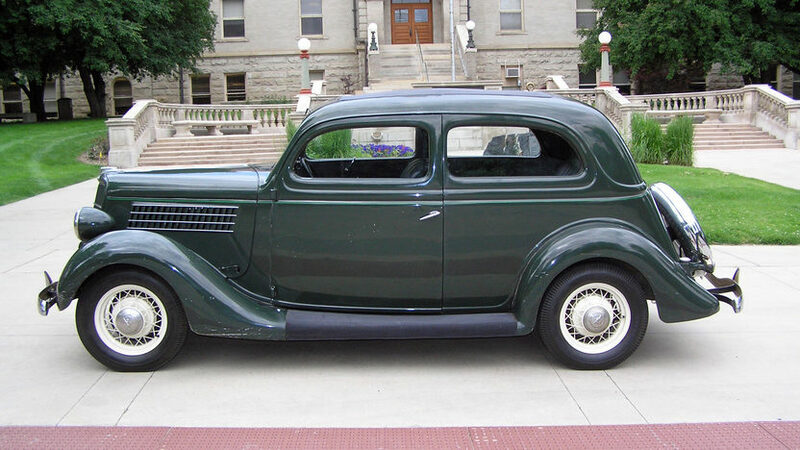 Here’s the 1935 Ford Tudor Sedan. I look closely at the front fenders. They have head lights, and a horn, bolted directly on. There seems to be a ridge along the very center of the fender. The license plate mount looks identical. Bumper mounts are also identical. The fire wall has the correct embossed marks; Xs on the sides and front, with the wide Ws along the top. This specific car is a “Slantback” and not the “Humpback” that The Pink Car is. That’s just a different option. Then, there’s this 1936 Ford Tudor “Humpback”, also on Hemmings Motor News. Here’s The Pink Car front end again. 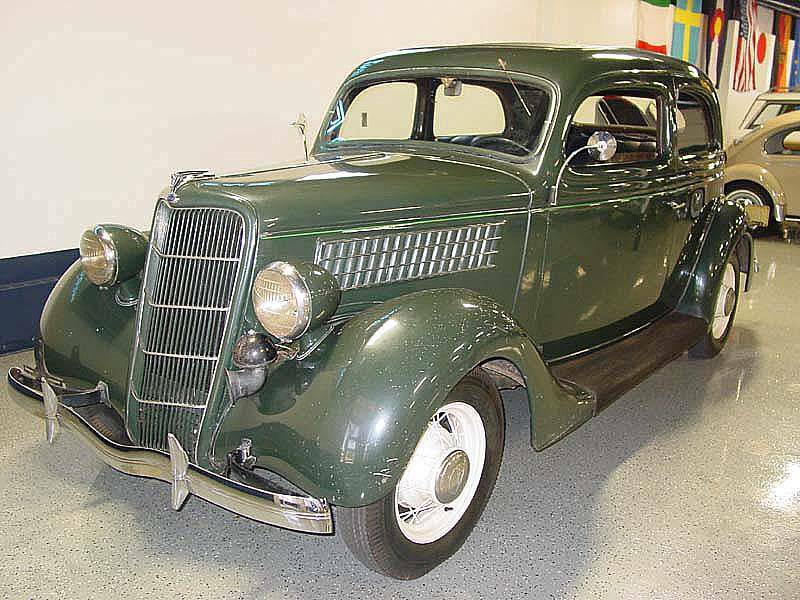 Here’s the 1936 Ford Tudor Sedan. The fenders have that same ridge along the top, but they seem to be in two pieces. There’s a bead running down the inside, right under the head lights. The horns are not bolted on, but are now under two chrome grills, that are molded or shaped into the fender. The same embossed fire wall exists here. This one is the “Humpback”, like The Pink Car. The belt line under the windows is identical. The Pink Car definitely does not have two piece front fenders and there are no chrome grills, or the holes for them, in the front fender. 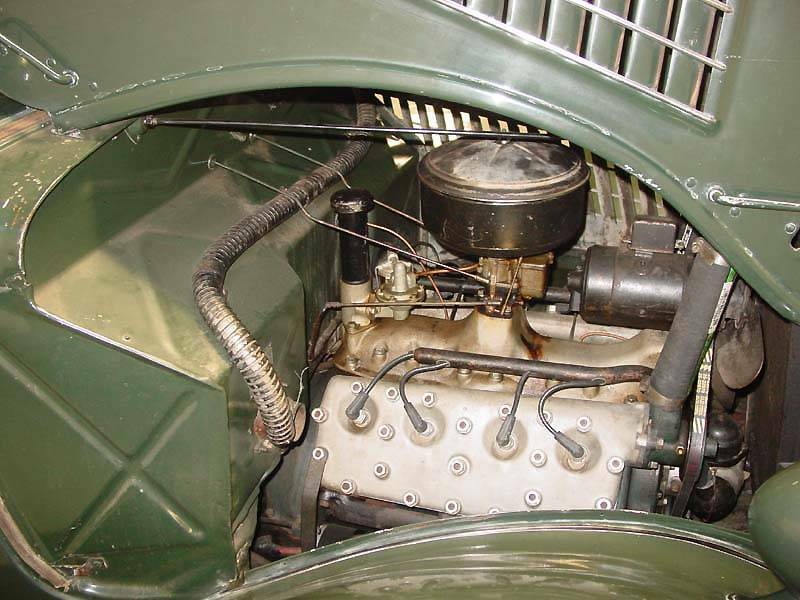 There is what’s left of the bolted on horn bracket, which only exists on the 1935 model. I can definitively say that The Pink Car is a 1935 Ford Model 48 Tudor Humpback Sedan. The only thing I don’t know is if it’s a “Standard” or a “Deluxe”, because the only differences were minor and mostly had to do with paint choices or interior options, all of which is missing on The Pink Car. It’s not a Dodge. It’s not a 1936 Ford. If you are an early Ford expert and know more about this stuff, or if I’m wrong about anything, please leave a comment and let me know. 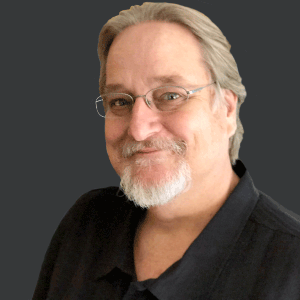 Loren Bykerk, an expert on local history, made this comment on the original article. It looks like the newspaper article is 0 for 0 in being right about The Pink Car history. According to Fred Pritchett, who grew up in Walker, the pink car was actually owned by Laurence (Chon) Rose, not some “doctor”. The Herbert and Maude Rose family lived on Walker Rd., not too far from the current Pink Car intersection. Fred didn’t remember when I asked him, what color the car was originally. When the car broke down, Chon abandoned it atop the mine dump. 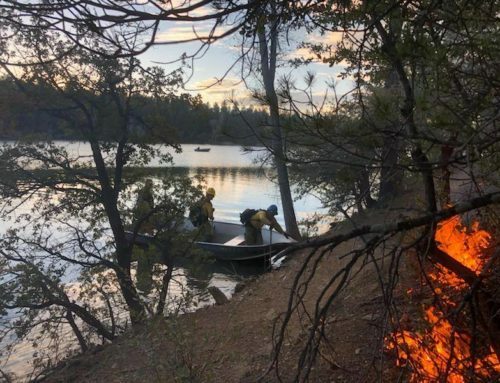 Al Powell’s son and a buddy, for sport, rolled it down the dump to close to it’s current location. Quite likely, that is how the roof and fenders got so banged up. 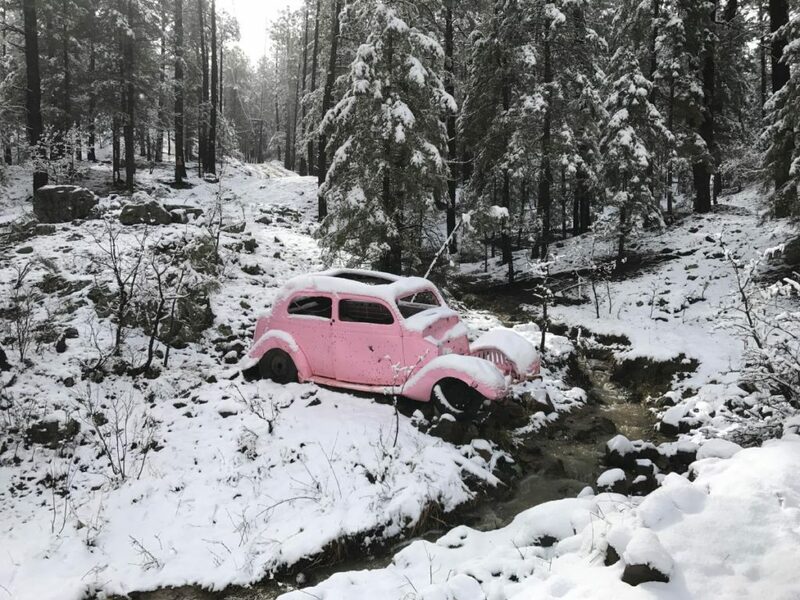 George Burns had a friend from Phoenix who kept missing the turn-off to George’s cabin, so his friend painted the car pink to remind him where to turn. My family has lived on Pink Car Road since we first built in the early ’60’s. In the late 60’s or early ’70’s a friend of my Dad’s claimed he always missed the turn for the road since at that time Walker Road was dirt with a big S curve at this point. My Dad pointed out that the abandoned car was there. 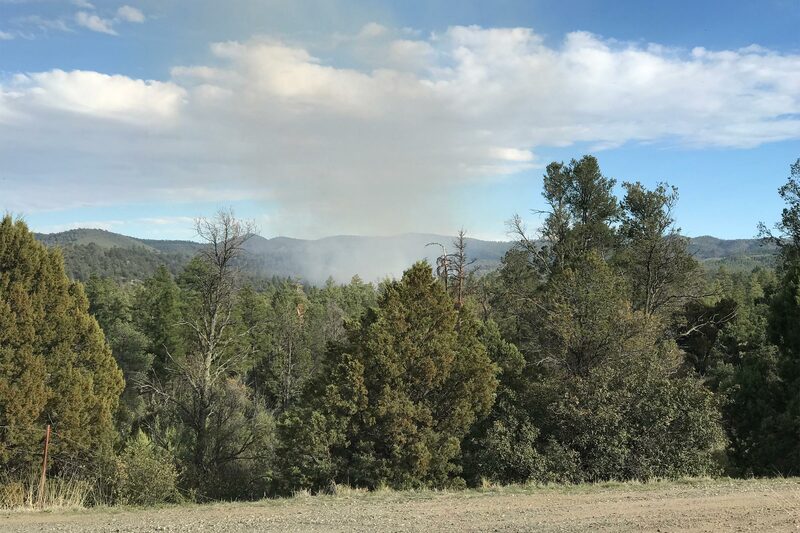 He said it blended in with the forest so he would miss the turn. The next time my Dad’s friend came up he asked my family to drive down to the bottom of the hill with him; we found the car had been painted PINK by him! He said I will never miss the turn now. From that time my Dad continued to keep it painted pink along with the Whitehead family who lived at the end the road and the Taylor family. 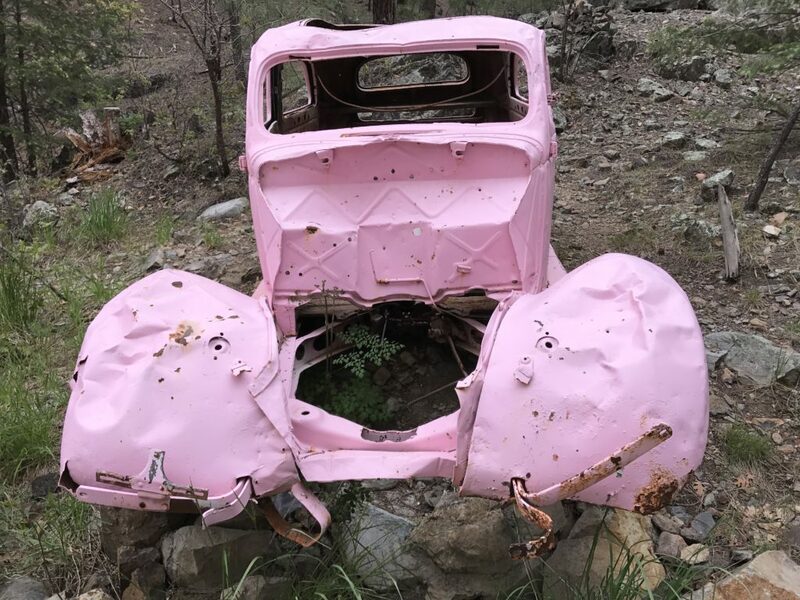 It was repainted pink by the Prescott HS auto body shop after the HS students took it 6 years ago. It was paid for by various people on Pink Car Road and WFPA. They quote Al Mettner, owner of the property where The Pink Car sits. 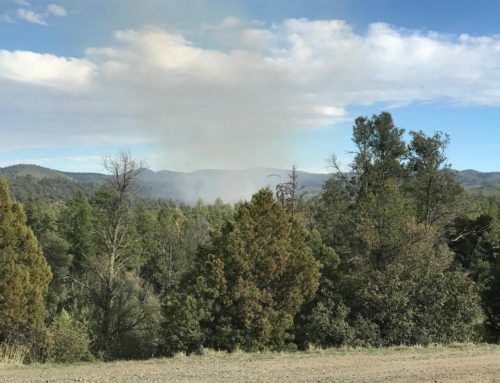 “When I first bought the land, I asked the dozer driver who was putting a road in to haul away The Pink Car.” Mettner said. “When they started putting in roads, the county called me and asked, ‘What would you like the road to be named? '” Mettner said. Here is what the final sticker looks like. It’s promoting this web site. If you want a free sticker, use the “Free Pink Car Sticker” form in the right column and I’ll mail you one. Better yet, come to Walker Day and I’ll be handing them out there. Walker Day is June 17th at the Walker Fire Station. Again, if know more about any of this stuff, or if I’m wrong about anything, please leave a comment and let me know. Thanks. Conrad, According to Fred Pritchett, who grew up in Walker (he is my 1/2 uncle, now deceased), the pink car was actually owned by Laurence (Chon) Rose, not some “doctor”. The Herbert and Maude Rose family lived on Walker Rd., not too far from the current Pink Car intersection. Fred didn’t remember when I asked him, what color the car was originally. When the car broke down, Chon abandoned it atop the mine dump. 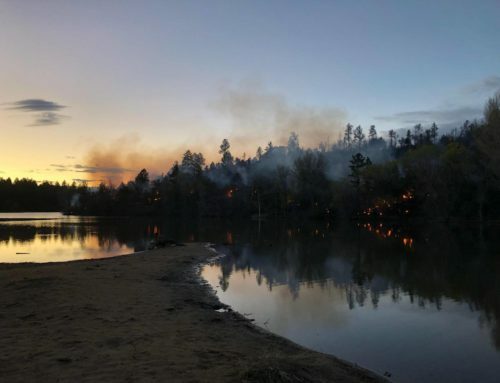 Al Powell’s son and a buddy, for sport, rolled it down the dump to close to it’s current location. Quite likely, that is how the roof and fenders got so banged up. 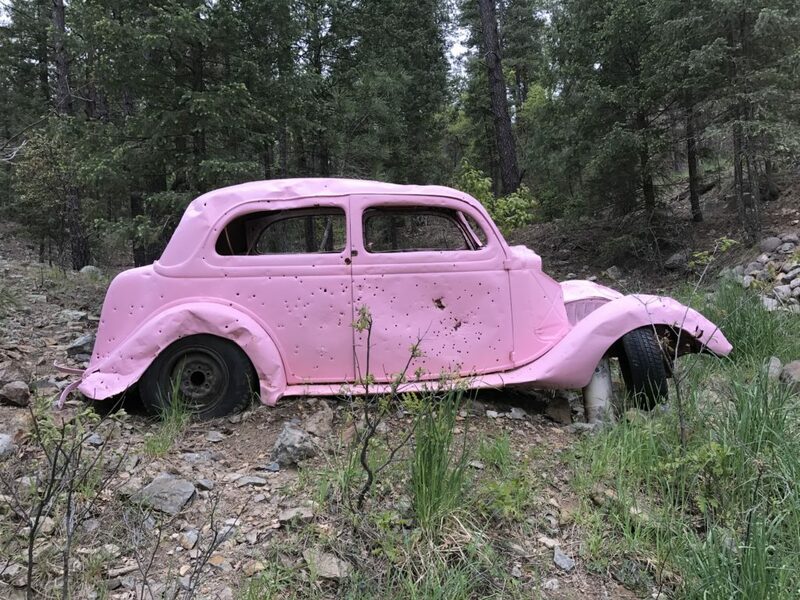 George Burns had a friend from Phoenix who kept missing the turn-off to George’s cabin, so his friend painted the car pink to remind him where to turn. Enjoyed your research on the Pink Car. Great job determining that it is 1935 Ford. One portion of your story needs correcting. 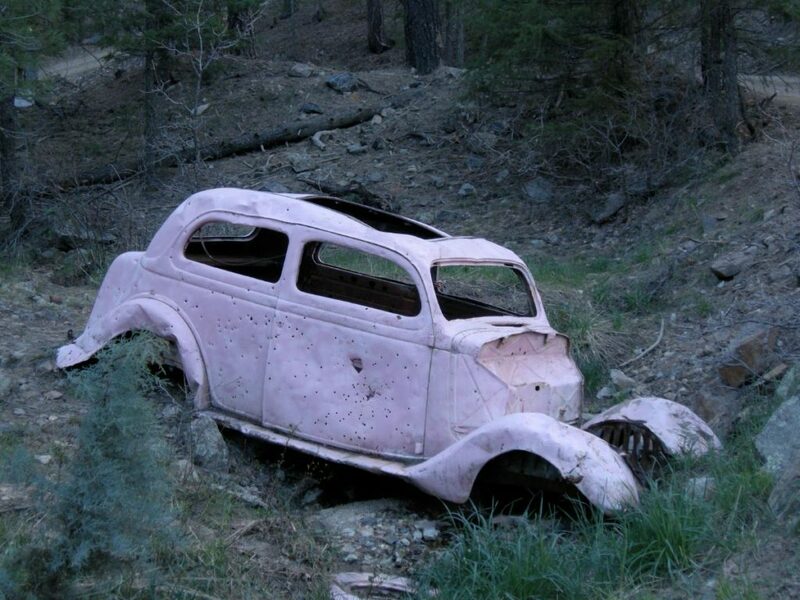 The Pink Car was not painted Pink by the Forrest Service. (They would have painted it the same Green as their trucks. 🙂 My family has lived on Pink Car Road since we first built in the early ’60’s. In the late 60’s or early ’70’s a friend of my Dad’s claimed he always missed the turn for the road since at that time Walker Road was dirt with a big S curve at this point. My Dad pointed out that the abandoned car was there. He said it blended in with the forest so he would miss the turn. 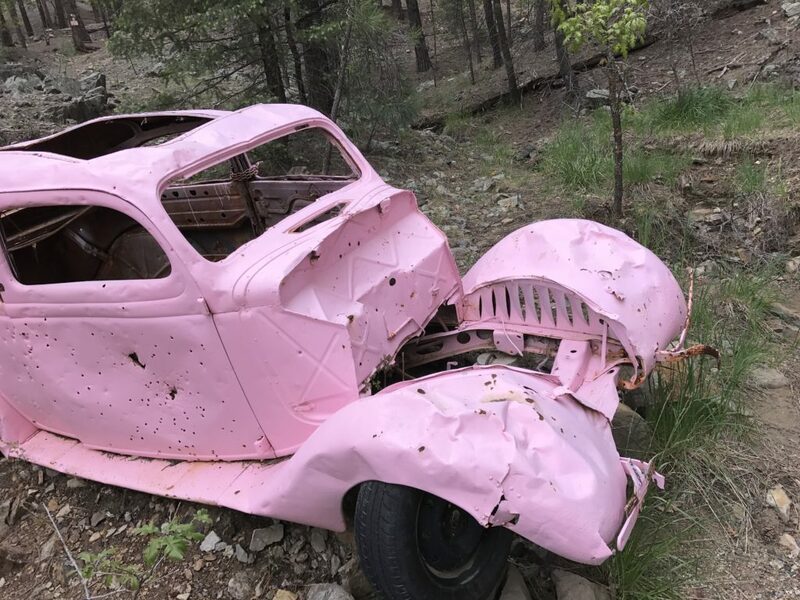 The next time my Dad’s friend came up he asked my family to drive down to the bottom of the hill with him; we found the car had been painted PINK by him! He said I will never miss the turn now. From that time my Dad continued to keep it painted pink along with the Whitehead family who lived at the end the road and the Taylor family. 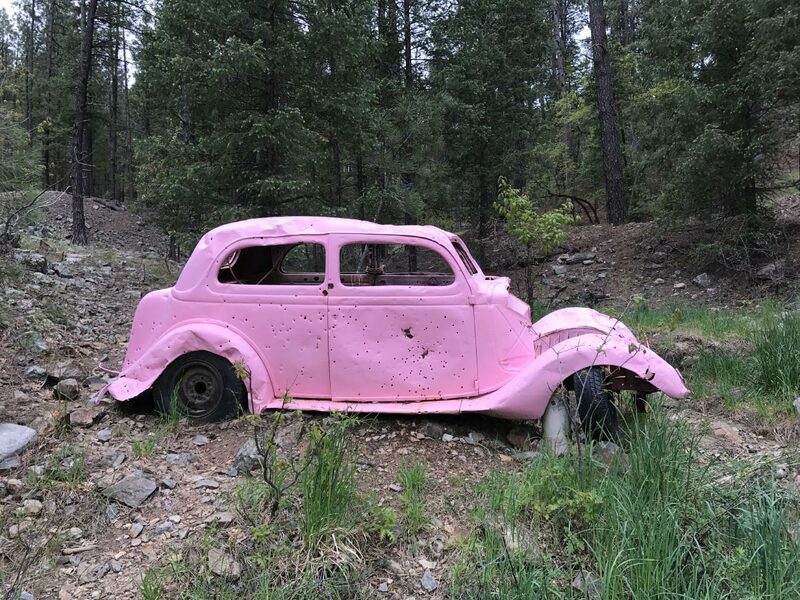 It was repainted pink by the Prescott HS auto body shop after the HS students took it 6 years ago. It was paid for by various people on Pink Car Road and WFPA. There are more details I can give you should you ever want to hear more details. Our cabin is just up the road. If you look at the Walker calendar for this month, May , you will see at picture of my Dad, George Burns in front of the Pink Car painted by Rudy Eurdmann.